Eliminate friction in negotiating loyalty offers & benefits. Intuitive, self-service platform for building a next-level loyalty program. 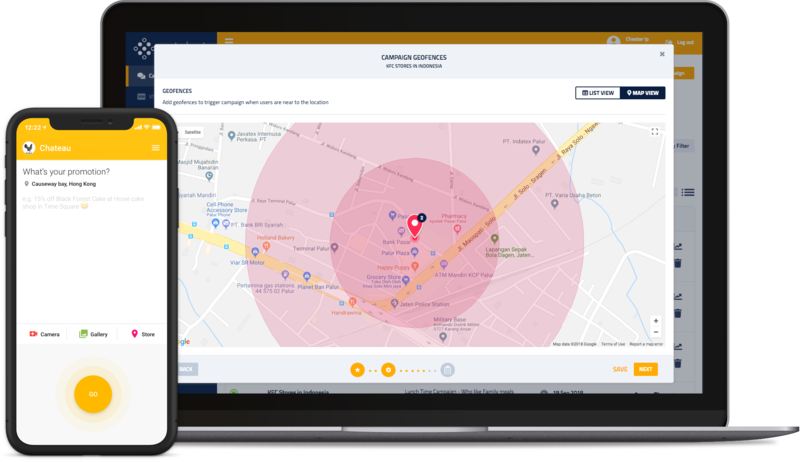 Geofence key locations to trigger customer alerts of nearby offers. Engage customers with personalized offers across your web portals & mobile apps. Offer multiple ways for your customers to redeem compelling loyalty offers. 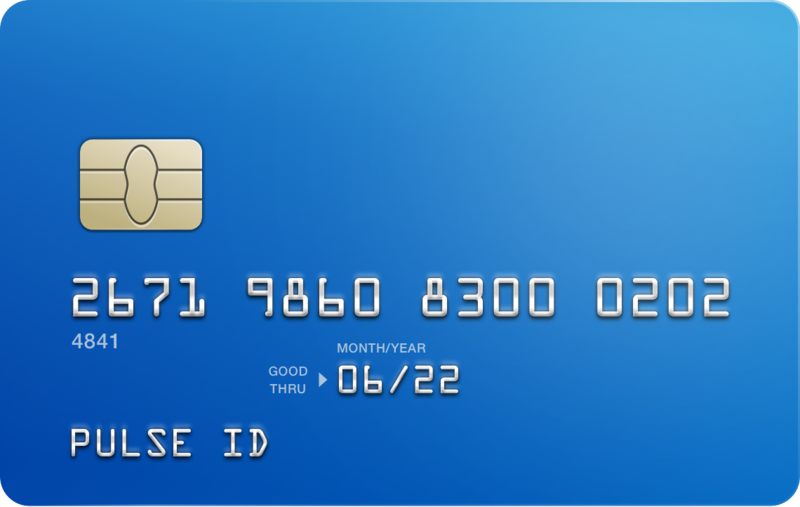 Allow customers to redeem without friction at thousands of merchants. Algorithmically profile customers based on their geolocation & transaction data trail.Machine Learning lets you deepen customer relationships. © 2018 Pulse iD. All rights reserved.